I'm Lilia and welcome to my blog The Food Philosophy! I am a UK registered dietitian. 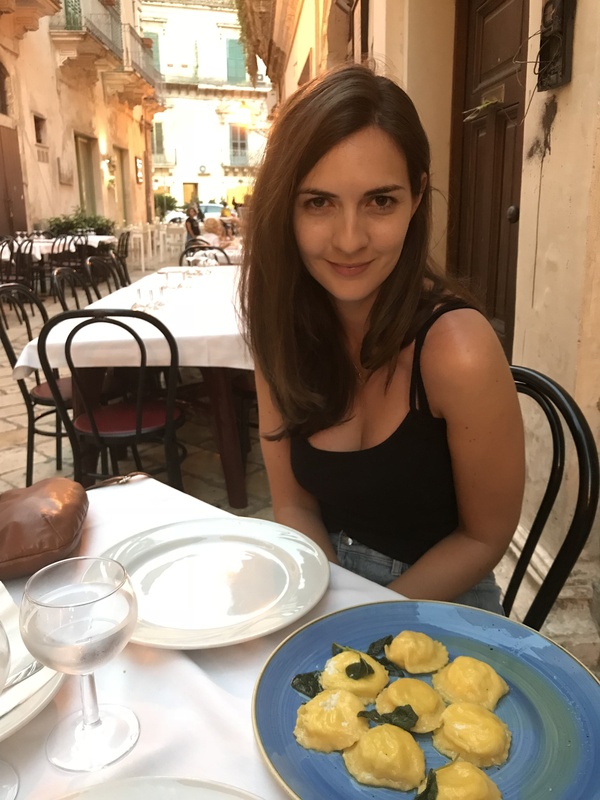 My blog aims to promote evidenced-based health and nutrition discoveries, explore interesting and new topics and to share my love for good food. I am passionate about finding local gems that promote sustainable food and enhances the local community. I hope you enjoy reading my posts!